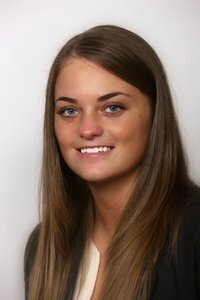 Kirsty joined the firm in April 2010 as an office Junior. Since joining the firm Kirsty has successfully completed Level 3 NVQ in Business Administration and her Level 3 Management Qualification. Kirsty is a valued member of the team and was successfully promoted to Clerk within the Criminal department in September 2011.